Makes your cable pulling jobs smoother and easier. It is a slow drying, friction reducing lubricant. Available in a heavy duty format that lessens the chance of cable damage from high pulling forces. 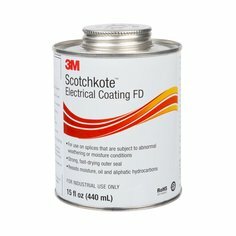 A fast drying sealant and bonding agent recommended for joints wrapped with plastic electrical tape. 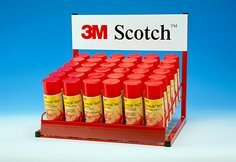 Provides vinyl tapes with an extra oil, moisture and corrosion-resistant layer of flexible coating for buried applications.